Photovoltaic system lifetime is key to ensuring investment returns. The more reliable the system lifetime is, the more reliable and certain the investment. With long-term investment returns in mind, it is important to pay careful attention to the system’s bill of materials (BoM), component design and manufacturing practices. Materials that are proven to deliver longer-term performance can help mitigate risk and improve return on investment. Materials specification in the past involved proven technologies and quality was not a concern for system owners. In fact, system owners were not expected to be an expert in PV systems materials technology. Consolidation in the solar industry and the efforts in the value chain to make cost-effective decisions and maintain profitability have driven short-term decisions that could have long-term performance implications. The short-term focus could result in both lower quality and lower performing materials being specified. This decision making shifts more risk to PV system owners who may experience far faster power degradation and decreased system lifetime vs. what might be anticipated regarding long-term system performance. Today’s industry consolidation means that the module manufacturer that supplied your system may not be around long-term. Increased awareness of your system’s bill of materials, component design and manufacturing practices helps ensure durability and reliability is designed into your system. Selecting the appropriate BoM is a key factor in ensuring the durability and reliability of solar panels. Extensive field observations and laboratory testing to determine which solar panel materials withstand the test of time has led to the development of a list of BoM recommendations to make the decision-making process easy-to-understand. 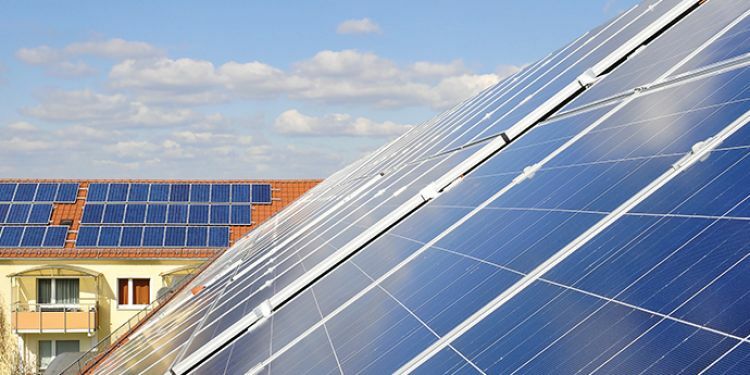 Drawing on decades of experience researching, manufacturing and testing solar materials, DuPont offers best practices for solar array design, component selection and long-term maintenance. DuPont has made these available as a free-of-charge resource to interested EPCs, roof top installers and energy solutions providers. To access this free resource click here. This article was written by DuPont.